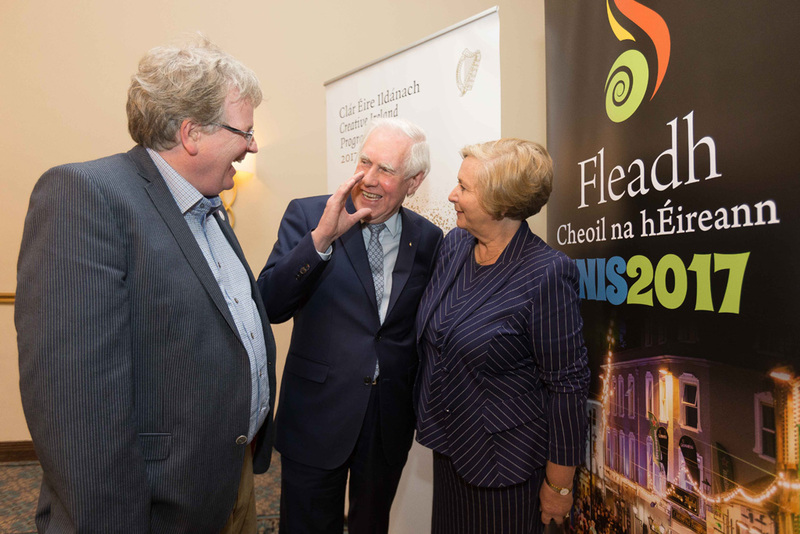 Rory Casey, Fleadh Cheoil, runaí with Lábhrás Ó Murchú and Tánaiste Frances Fitzgerald at the Legacy day colloquim at the Fleadh in Ennis at the weekend. MORE jobs will be coming to the Banner County before too long, Tánaiste and Minister for Enterprise and Innovation Frances Fitzgerald has said. On a visit to Ennis, the Dublin TD said that areas away from the capital are not being forgotten, despite the uneven economic recovery. Roche Ireland was a stellar employer in Clarecastle for many years but is on a path towards closure but Minister Fitzgerald said the Government is doing what it can to avoid that outcome. When pressed for further information, she added, “When you’re in the middle of negotiations, you just get on with negotiations and every effort will be put in”. At the end of 2012, when Shannon was being separated from the DAA, there were forecasts of huge job creation in aviation-related industries. 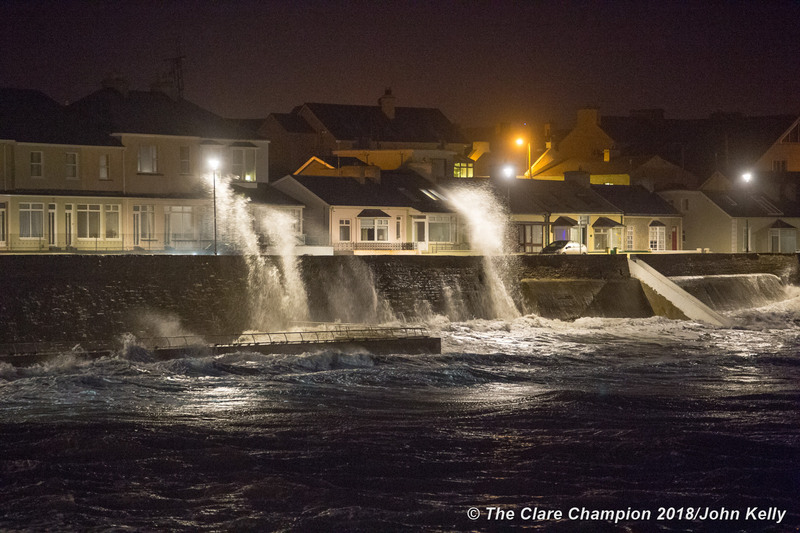 While that has not come to pass, she said Clare is still recovering well from the recession.